Cafeteria plan — it’s a strange name that has nothing to do with food. It’s an employee benefits’ program designed to take advantage Section 125 of the Internal Revenue Code. While it may be the first time you’ve heard of this type of tax savings, the plans are not new. The very first cafeteria plans were offered to employees in 1978. There have been multiple revisions, amendments, and changes since origination, but the general concept has always stayed the same. The unusual name was adapted from earlier plans that allowed employees to pick and choose what benefits they wanted, much like diners could pick and choose what they wanted to eat at a cafeteria. But it’s not as simple as it sounds. All choices must comply with IRS code to qualify for savings. Any qualified cafeteria plan excludes monies from gross income. Under this system, employees may use a cafeteria plan to pay for certain qualified health expenses, such as health insurance premiums, before taxes. By doing this, employees are decreasing their taxable income and increasing their take home pay. To qualify as a cafeteria plan under Section 125, the proposed benefit plan must allow a person to choose from two plans. Deferred compensation plans are explicitly excluded from consideration as a cafeteria plan under IRS Code Section 125. Explore your health insurance options by entering your zip code in the box above! Whether you’re an employer seeking coverage for 50 or an individual, we can link you with dozens of quality, free quotes! Who’s covered under a cafeteria plan? If an employer offers an employee insurance or assistance through a cafeteria plan, it applies to any covered by the employee. In most situations, this would include the employee, spouse, and dependents. Under some circumstances, former employees may be eligible for coverage under a cafeteria plan. However, to be compliant with Section 125 of IRS code, a cafeteria plan cannot exist solely for the use of former employees. There are two types of cafeteria plans available to employees; a premium only plans and flexible spending accounts. The first is self-explanatory and the second applies to employees with a flexible spending account. Premium only plans allow employers to deduct the insurance premium directly from an employee’s paycheck before taxes are deducted. Employees with a flexible spending account have a pre-established deduction taken from their check each pay period. The pre-established amount is spread out throughout a year and determined by the employee. The money is removed on a pre-tax basis, so the funds are not subject to federal, state, or social security taxes. 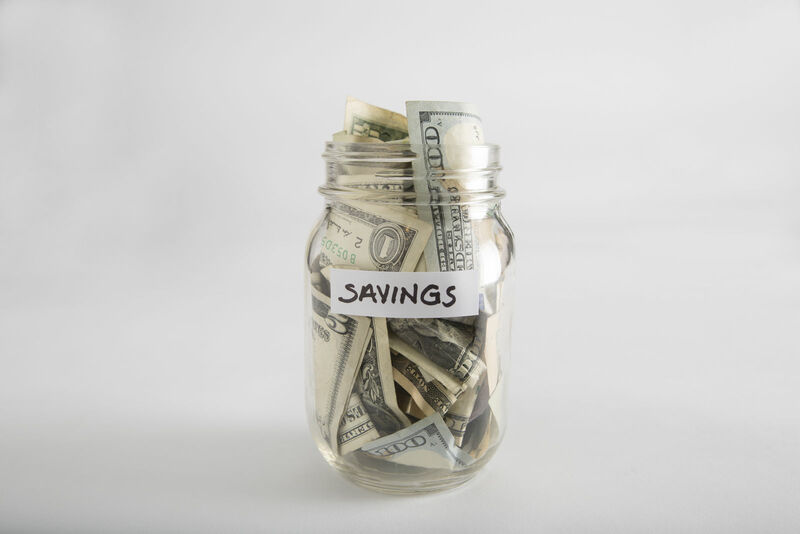 When employees place funds from their paycheck to a flexible spending account, they can expect a savings of $.25 to $.49 per dollar they contribute. Monies placed in these types of accounts can be used to pay medical, dependent care or transportation expenses as long as the service is deemed eligible. 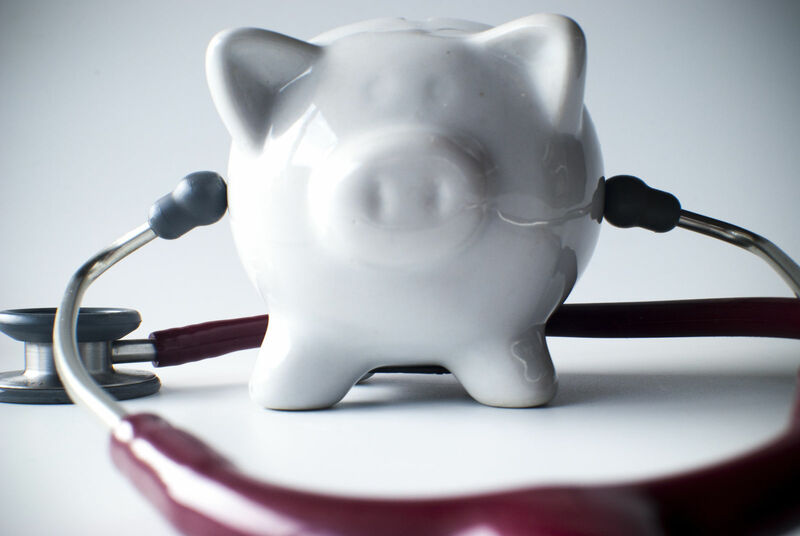 Flexible spending accounts are popular today because they offer tax-saving benefits to employees and employers alike. The tax advantage given to employees also saves companies money because it reduces FICA, FUTA, SUTA, and worker’s compensation taxes. 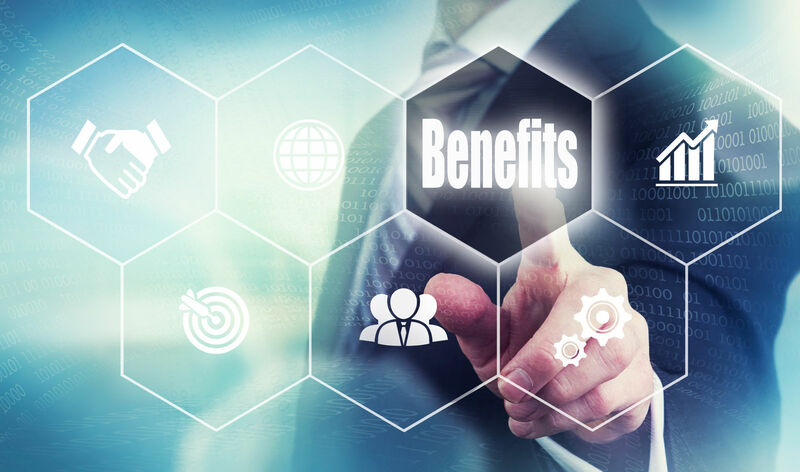 The huge savings employers are likely to receive almost entirely negates any cost associated with offering the plan to employees. The more people in a company that opts into an FSA account, the more money an employer saves. What types of benefits can be purchased by employees under a cafeteria plan? Section 125 has a clause referred to as uniform coverage. The code states a participant may claim the entire amount of their entire election, even if they have only contributed a small amount to date. With that, there is some risk to employers whose employees are involved in an FSA-account. If an employee leaves the company or is terminated, and has a negative balance in their FSA account, the employer may be responsible for that amount. However, often, some employees do not use the entire amount in their FSA account, so the risk usually balances itself out. It’s also important to point out that uniform coverage only applies to medical FSA and does not apply to Dependent Care FSA. Under Section 125, employees either have to use or lose their FSA contributions. If the monies in these accounts are not spent by a pre-determined date, all balances are forfeited to the employer. No money can be forwarded to an employee for claims that have not been substantiated. This means that employees have to prove that monies used went directly to a legal service by IRS code. If evidence is not produced or the service is denied by the manager of the cafeteria plan – no monies will be forwarded to the employee. To avoid this, employees need to make sure they understand what they can and cannot claim as benefits. The logistics of these plans may seem confusing at first, but if planned out carefully, the forfeiture of any monies can be easily avoided. Making it even easier to plan is the Carryover provision that was put into effect in October 2013. With this clause, employees can opt to carry over up to $500 of any unused Medical FSA funds. There are no fees or penalties associated with any carryover. It was put in place to make people feel more comfortable with the system. As of May 2005, employees were also given a 75-day grace period. With this extended time, employees could work to use up any money in their FSA account before forfeiting it. 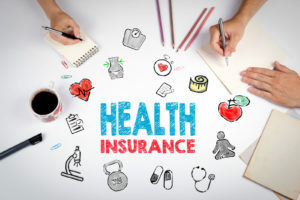 Find health insurance for yourself or an entire business by entering your local zip code below and getting free quotes from the best providers in your area! 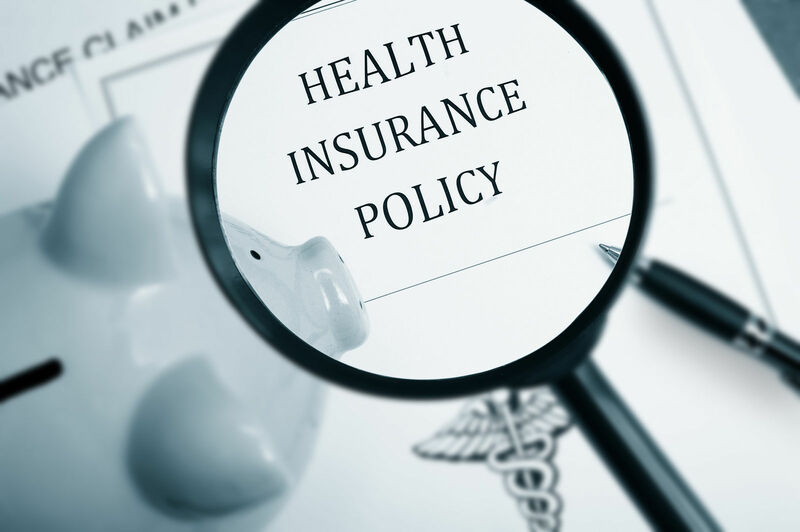 What is “actuarial value” in health insurance?